Language: English (United States) and 136 other languages ? 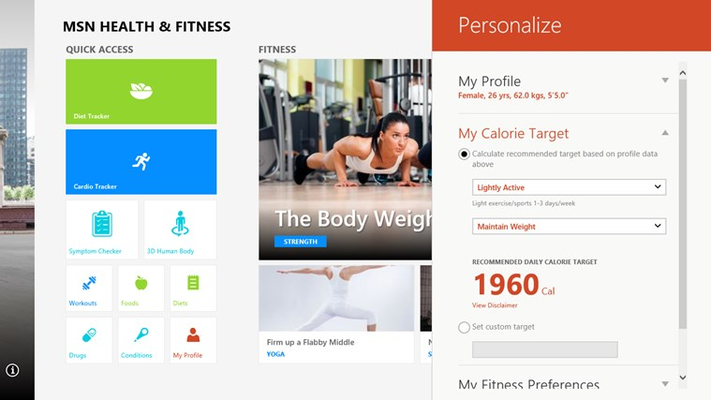 MSN Health & Fitness: One app for a healthier you. 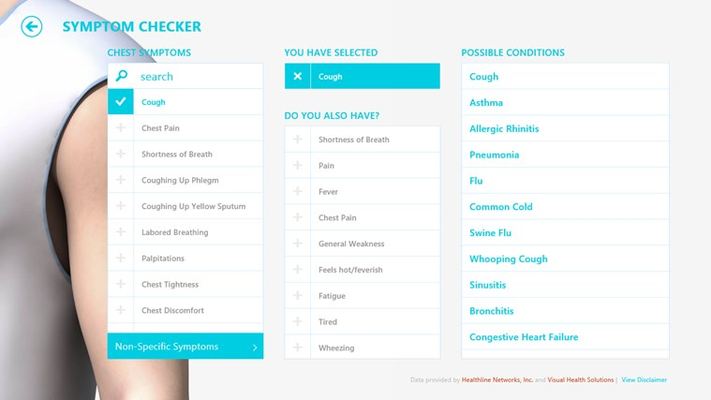 Access a rich set of tools and content for all your health needs. Find 1000+ exercise and workout videos, a nutritional and medical reference, and trackers for diet, exercise and weight to help you meet your health goals. 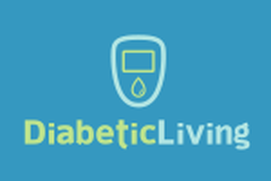 DiabeticLiving promotes Healthy and Happy lifestyle for Diabetics. 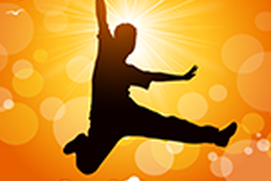 Watch huge recipe collection, diet tips, fitness routines, alternative treatments and expert advice. 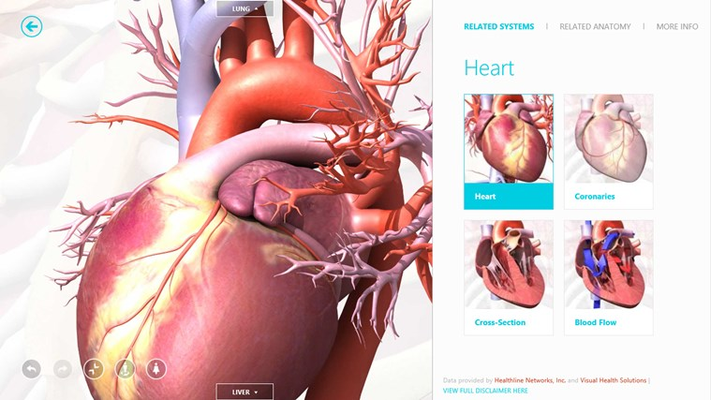 Learn about diabetes symptoms, causes, treatment, diet, management, prevention and medical research. Great app, until it was discontinued. 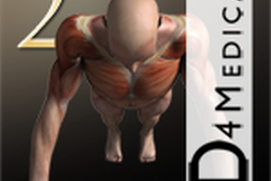 there have been some good articles and some helpful exercise videos on this app. But I haven't yet had the chance to look at/try all the features included. I only recently read the description for this app in the "STORE" app, while I was looking for something else. Now I get regular warnings to save my info b/c app is discontinued 10/31/15?! Please extend this app at least 6 more months so people can have enough time to really look at all the many different features. I would give more stars if I still had chance to try all the other features of this app besides articles and exercise videos. Do Not make this and all Microsoft's Apps vanish. Make them for Windows 10 too. Keep this APP until for forever with all of its features. 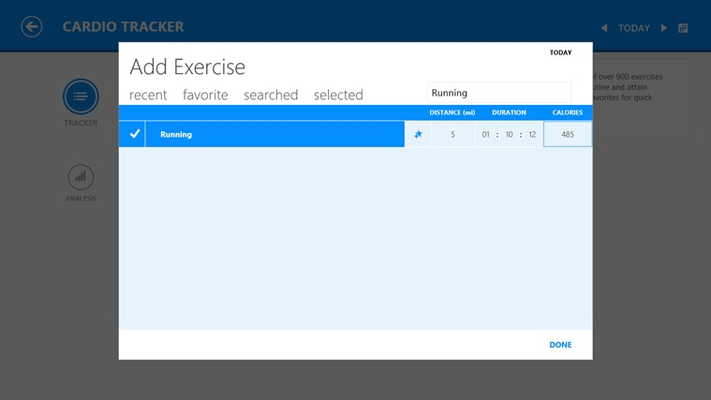 Add features but do not take the app features back, Please Microsoft. 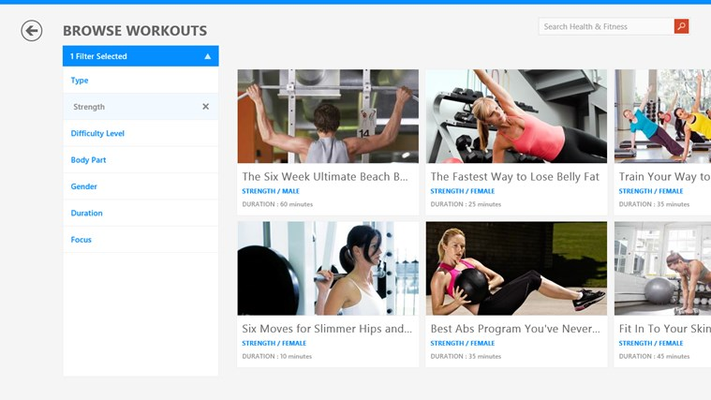 If Windows 10 is supposed to be the new age for interconnected software, why are they getting rid of their fitness app? What, am I supposed to use MyFitnessPal now? I don't want a dozen different apps! I want MICROSOFT!!! what's even the point of having this app when the main contents of it have been removed like the symptom checker, the 3d human body, diet track.... not happy at all, am contemplating whether I should keep it or getting rid of it. great for writing down what you in take but there is no way to print or share what you have entered. 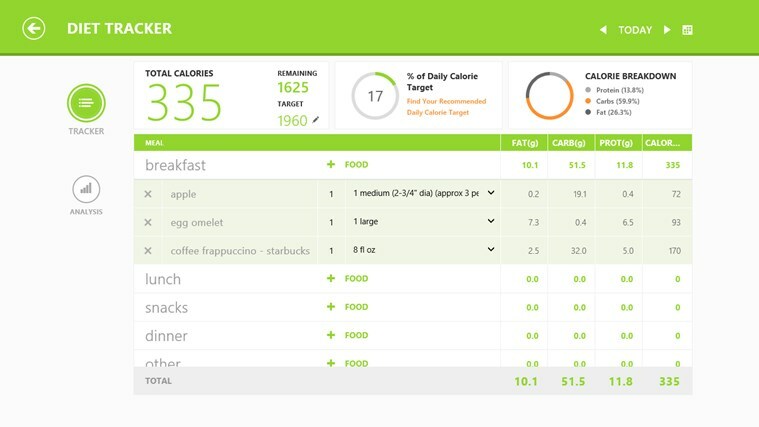 Would be great to be able to print out diet tracker to show Dr or trainer. You people can't leave well enough alone. This App is great for me and my daughter in law. It applies to you personally and in your own home not in the market for all to see. My privacy is important to me and this App gave it to me. Yoga and the whole nine yards, Now for whatever reason you are taking my only means of exercise away from me. You should never have given it in the first place. I could look on here for healthy foods, those foods I thought were healthy, diets that were potentially dangerous, so many different things I could do and enjoy right from my home. Shame on you ALL. To think I boasted on my privilege to input information and get decent feedback. Thanks for nothing man...Thanks a lot!